As a business owner in 2018, discovering that one of your employees struggles with opioid addiction remains alarmingly possible. 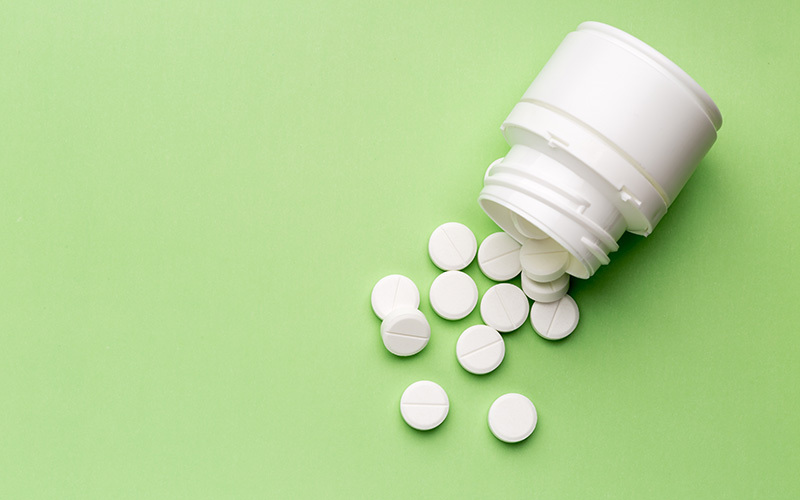 As an opioid epidemic sweeps the nation, the United States solidly ranks number one in the world for consumption of these harmful painkillers. Hard to detect and easy to take in pill form, opioids no longer limit themselves to low-end retail workers and fast food employees. From the top down, the drug permeates all levels of established companies across all industries. Drug testing provides the only surefire way to determine if this growing epidemic currently affects any of your employees. Opioids such as Percocet, OxyContin, heroin and fentanyl make up nearly two-thirds of drug-related deaths. These incredibly addictive drugs remain relatively easy to acquire and with many prescribed legally by doctors.. Typically prescribed to patients suffering from chronic pain, their addictiveness quickly takes hold and makes quitting extremely difficult. Doctor prescribed painkillers often escalate to more dangerous drugs. In fact, according to vox.com, people addicted to painkillers are 40 times more likely to become hooked on heroin. Plentiful and easily attainable, opioids affect families of all social and working classes. The workplace becomes compromised just as easily, with employee performance, attendance and theft become factors as they fight to feed their addiction. Opioid addicts become sluggish and unconcerned with their daily performance. Employees addicted to opioids rarely work to the best of their abilities. Drug testing reveals employees who have fallen victim to the drug. If one of your employees tests positive for opioids, try to convince them to get help or treatment for their addiction. Offering support often remains the best first step in the abuser. For more information about drug testing for opioids from the experts at Grand Slam Investigations, please contact us here or call us directly at 231.359.1555.